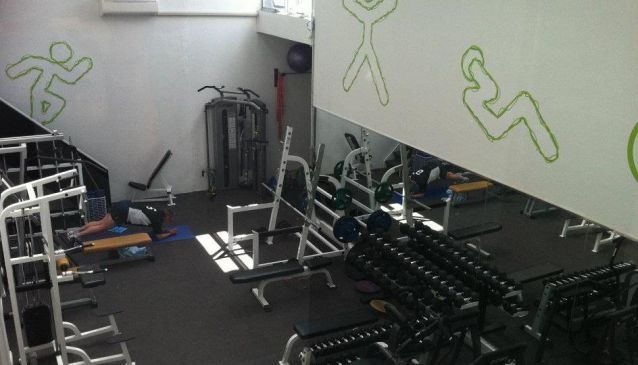 Friendly, service-oriented health and fitness centre that's owned and operated by Mike and Di. Modern equipment, attentive staff and nutrition, massage, reflexology services. Both group classes and individual personal trainers are available to help you achieve your fitness goals.